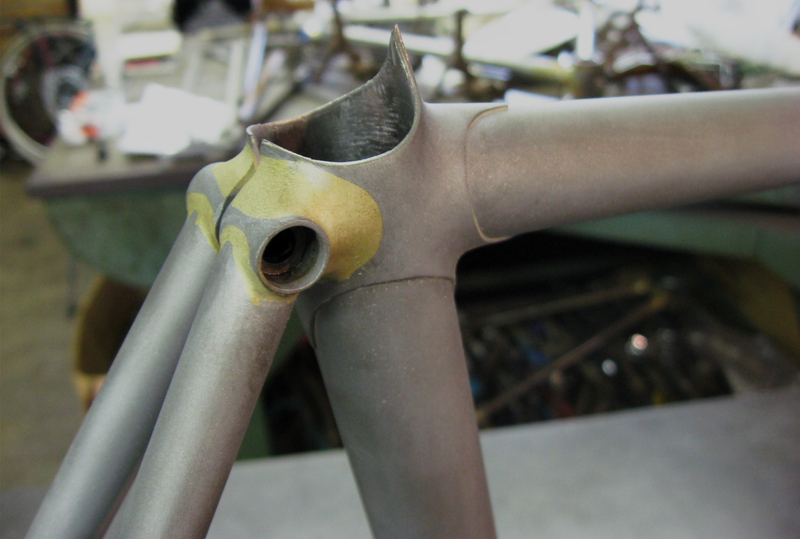 Specializing in handmade steel bicycle frames, Gallus Cycles proudly offers a variety of styles across the many disciplines of cycling. We enjoy making everything from fat tire off-road touring bikes to sleek track racing machines. 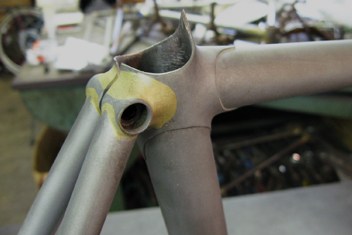 A dedication to craftsmanship and quality drives both the design and fabrication of every frame. Starting in 2016, frames are now offered in three different series: Artisan, Bespoke and Small Batch. 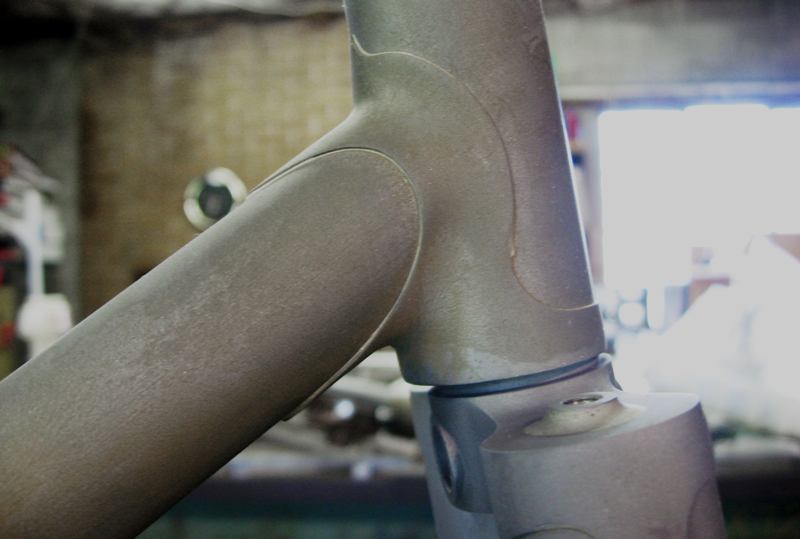 Both the Artisan and Bespoke bikes are custom made, one at a time to order. The rider will first receive a bike fit and then the geometry and materials will be deteremined from those measurements and preferred riding style. The Artisan Series allows the rider to have a completely unique, one-of-a-kind bike. From hand cut lugs to making lugs from scratch, polished stainless to flamboyant paint schemes, or designed to be equipped with rare vintage components, the options are endless. This is where the most beautiful bicycle dreams come true. 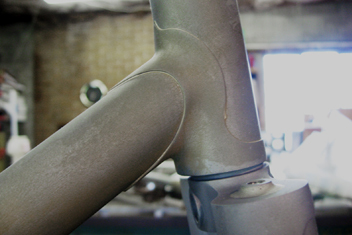 The Bespoke Series offer riders a streamlined approach to getting a handmade bicycle. The finest materials, quality paint work, and the best components have been selected to create a bike that will be an absolute joy to ride for years to come. 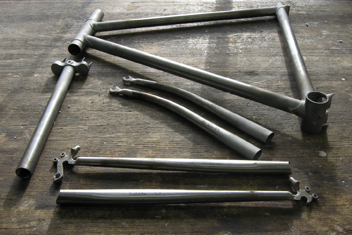 The frames are still made one at a time and the geometry is still custom fit to the rider, but the options have been more standardized. This allows for quicker delivery times and more affordable price. 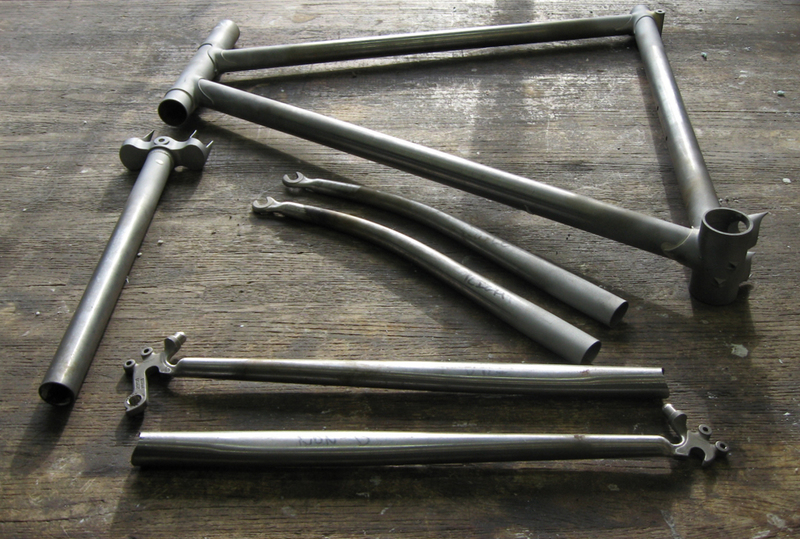 Finally, the Small Batch frames are built as limited production run to cater to those that want the ride quality of craft focused steel bicycle but are able to fit onto standard geometry. Additonally, since these frames are already made, they are more affordable and have a much shorter wait time.